Belonging to the ginger family, turmeric is often referred to as the “Queen of Spices,” having been used in India and the Middle East for thousands of years. Besides lending a peppery flavor to foods, turmeric has also been used for medicinal purposes in Ayurvedic and Chinese medication. The anti-inflammatory properties of turmeric are the main reason the plant was used to treat a wide variety of conditions, such as skin, health, and beauty problems. Moreover, turmeric is rich in anti-carcinogenic, anti-viral, anti-mutagenic, and anti-bacterial properties. Numerous studies have confirmed the anti inflammatory properties of turmeric, which are the result of curcumin, the pigment that gives turmeric its mustard color. 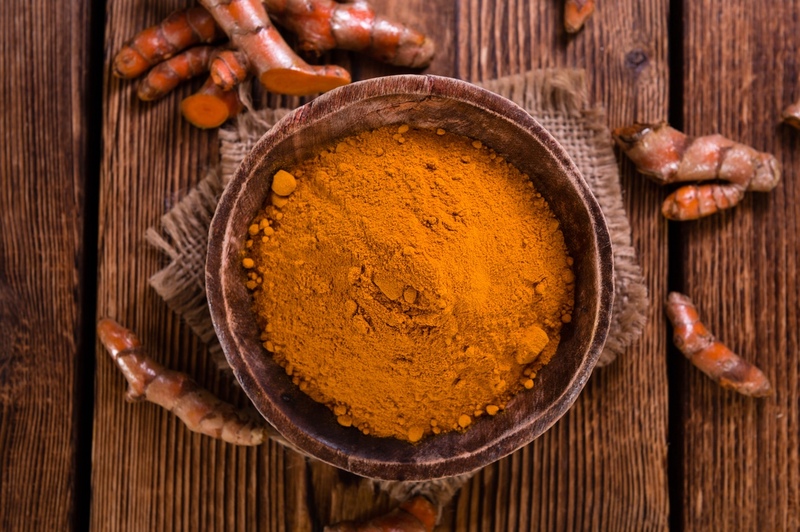 This compound has been shown to influence hundreds of human genes and curcumin can be of help in the following conditions that are characterized by chronic inflammation. To use turmeric for chronic and acute inflammation, all that is needed is to mix it with a little water and apply it to the inflamed area. Some of the symptoms of inflammation include aching, stiffness, distress, and more. People with chronic inflammation are more at risk of developing heart disease and stroke, according to scientists at Emory University School of Medicine in Atlanta, Georgia. • Rheumatoid arthritis – this affliction causes inflammation in the joints and the tissues that surround them. At times, inflammation of other organs in the body may occur. • Crohn’s disease – in this case, the inflammation occurs at the level of the gastrointestinal tract, most commonly in the small intestine. • Celiac disease – symptoms include the inflammation and destruction of the small intestine’s inner lining. • Psoriasis – inflammation occurs at skin level, but can also be sometimes noticed in the tissue that surrounds the joints. • Graves’ disease – goiter is one of the main signs of this disease, which means that the thyroid gland gets inflamed. The tissue behind the eyes gets inflamed in this disease, which makes the eyes protrude in exophthalmia. Dermopathy is another sign of Grave’s disease and it an be recognized by inflammation of the skin on the top of the feet and shins, which tend to become puffy and red. • Lupus – this disease causes inflammation in the lungs, heart, joints, skin, and kidney. • Type 1 Diabetes – when diabetes is not treated and controlled, inflammation may occur in various parts of the body. • Allergies – multiple types of allergies have inflammation as a symptom. For example, hay fever causes inflammation of the nose and asthma has inflammation of the airways as a symptom. The anti-inflammatory properties of turmeric are so powerful that they match those of some anti-inflammatory drugs, according to a study published in Alternative Medicine Review in 2009. Another study published in 2003 in the Journal of Alternative Complementary Medicine concluded that the safety of curcumin has been demonstrated safe in six human trials. The main function of antioxidants is to protect the human body from free radicals, and the chemical structure of turmeric makes it a powerful antioxidant, according to a study published in the “Advances in Experimental Medicine and Biology” in 2007. Besides being an antioxidant in itself, curcumin can also boost the body’s own antioxidant enzymes. The benefits of antioxidants include protection against a number of degenerative diseases such as heart disease, cancer, diabetes, arthritis, Alzheimer’s disease, macular degeneration, arthritis, and more. 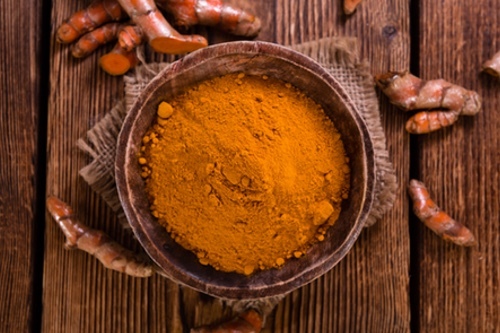 Not all antioxidants have the same effect, but turmeric has the capacity to block free radicals directly and stimulates the antioxidant mechanisms of the body subsequently. Using turmeric in cases of osteoarthritis and rheumatoid arthritis leads to the reduction of pain, stiffness and inflammation, according to an article published in The Journal of Alternative and Complementary Medicine in 2004. This effect is related to the anti-inflammatory and antioxidant properties in turmeric, so consuming the plant on a regular basis results in less pain and joint inflammation. Depression is one of the most common modern psychological afflictions and the curcumin in turmeric can fight against it in multiple ways. First, curcumin increases the level of neurothropic factors that contribute to the growth and survival of the nerve cells. Next, it fights against inflammatory and oxidative responses that depression is known to generate. Finally, curcumin can modulate the level of neurotransmitters in the human brain. 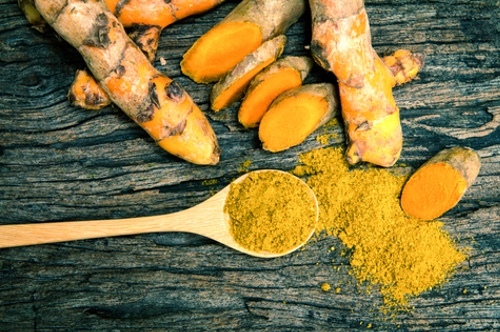 A controlled trial documented in the 2014 study “Efficacy and safety of curcumin in major depressive disorder: a randomized controlled trial” showed that the effects of curcumin on patients with depression were similar to those generated by Prozac. Turmeric has been demonstrated to act as an efficient disinfectant, which can also help repair damaged skin and has healing properties for those suffering from psoriasis. 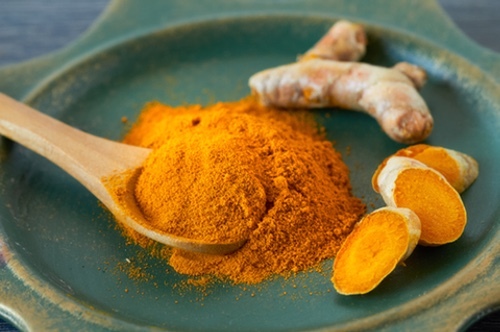 By applying turmeric on a cut or a burn, the healing process can be accelerated. Besides its antioxidant and anti-inflammatory properties, turmeric is also highly valuable for its influence on the digestive system and the liver. By incorporating turmeric into foods, you can reduce gas and bloating and improve digestion. Moreover, turmeric is also known for stimulating bile production and stimulating its excretion via the gallbladder, which results in the improvement of the body’s ability to digest fats. Turmeric is also helpful when it comes to treating various forms of inflammatory bowel diseases, such as ulcerative colitis. Nevertheless, you should be aware that turmeric is not a suitable choice for those who suffer from any form of gallbladder disease, as it may worsen the condition. There is quite a lot of research into the potential role of curcumin as an Alzheimer’s treatment, with several studies showing that the plant could prevent the formation of the amyloid-beta plaques associated with Alzheimer’s disease, and even break them up. Alzheimer’s disease is a cognitive disorder caused by brain inflammation, so the anti-inflammatory properties of curcumin can be of help when it comes to enhancing the oxygen flow to the brain. According to a study published in the Journal of Stem Cell Research & Therapy in 2014 showed that one of the essential components of turmeric, turmerone, may actually reverse the damage caused by Alzheimer’s disease. Moreover, it should be noted that turmeric is frequently consumed in India, a country where the incidence of Alzheimer’s disease is lower than average. As there are a lot of herbal choices out there, choosing a high-quality turmeric may not be that simple. 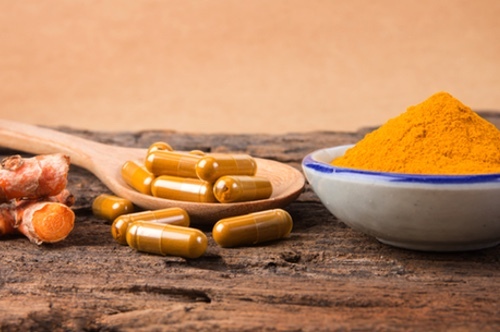 When looking for a turmeric supplement, try to learn more about the way it was sourced and avoid any genetically modified sources whenever possible. Extraction methods are also important when it comes to the purity and potency of turmeric. When you consume turmeric as a health aid, keep in mind that curcumin is more bioavailable when combined with a dash of black pepper. An essential chemical in black pepper, piperine, is similar to curcumin when it comes to potential health benefits. According to studies, the serum levels of curcumin are lower when ingested on its own. However, when piperine is added, the bioavailability of curcumin is boosted by up to 2000 %. What Is The Immune System And How Do You Strengthen It?